To discover Iceland in the winter, a suitable transportation is needed. 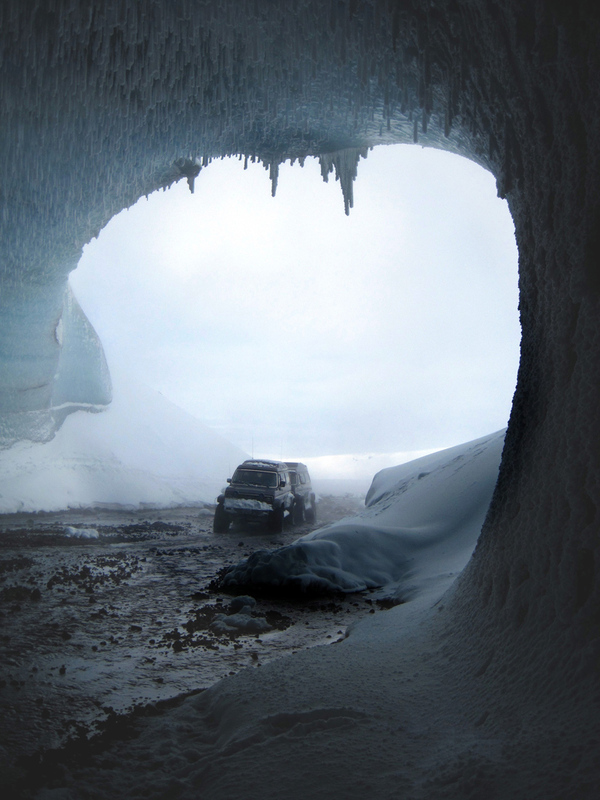 Be prepared for an amazing expedition through snow, rivers, volcanic sands, mountains and glaciers in a Super Jeep. 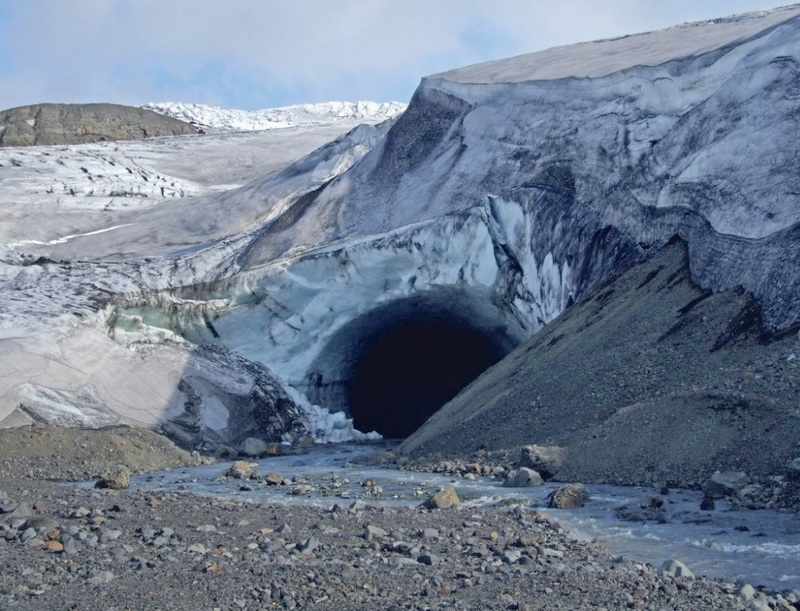 There are few places in Iceland where a person can feel the beauty of nature and the sense of solitude as in the vicinity of Vatnajökull, Europe’s largest glacier. 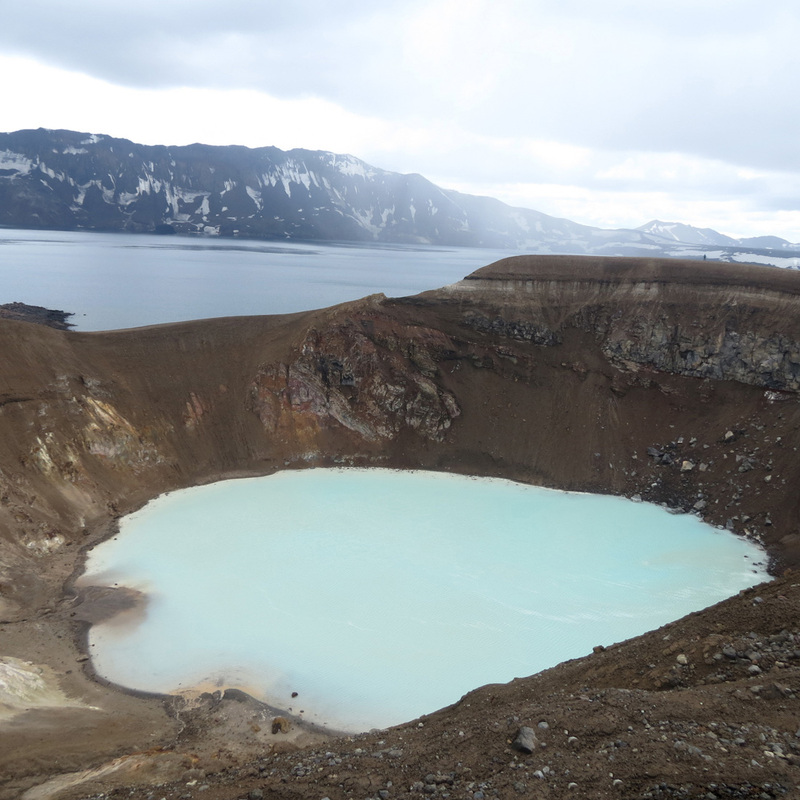 Everything here is on a grander scale: The lofty mass of the ice cap, the spectacular mountain peaks, the black sands and the boiling hot springs within the blue ice. But it is not only the craggy, rugged beauty of the region that is appealing. This is one of the oldest regions of Iceland, displaying an alpine landscape carved by the Ice Age glaciers, long green fertile valleys with brooks and birch woods and the Fjords are a magnificent landscape of long, narrow, pristine fjords, steep mountains and jagged peaks. The landscape exhibits an extraordinary palette of colours. In the realm of Vatnajökull, the vegetation is greener, the glacier whiter, the volcanic sands blacker than anywhere else. The sky lit by the arctic sun in daytime and moon, stars and northern lights at night, form an otherworldly environment which leaves no one untouched. 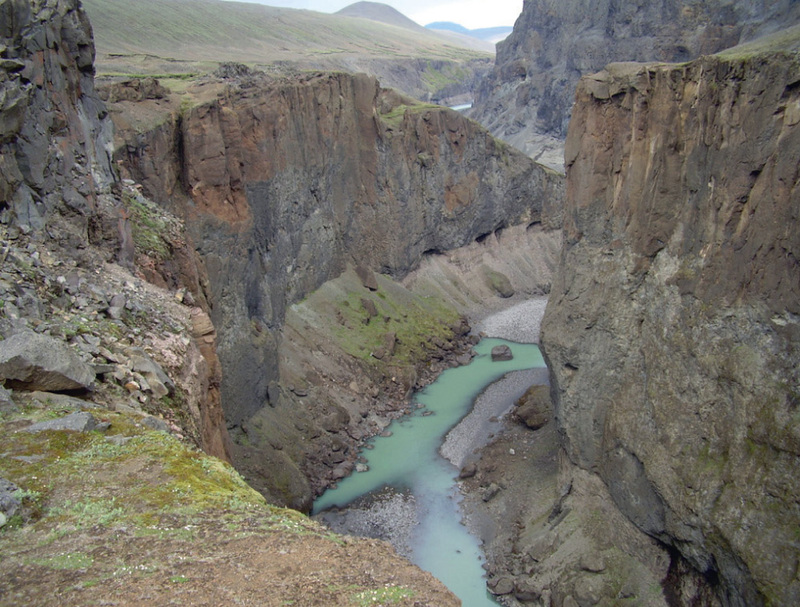 jeeptour is a tour operator based in Egilsstaðir, East Iceland. 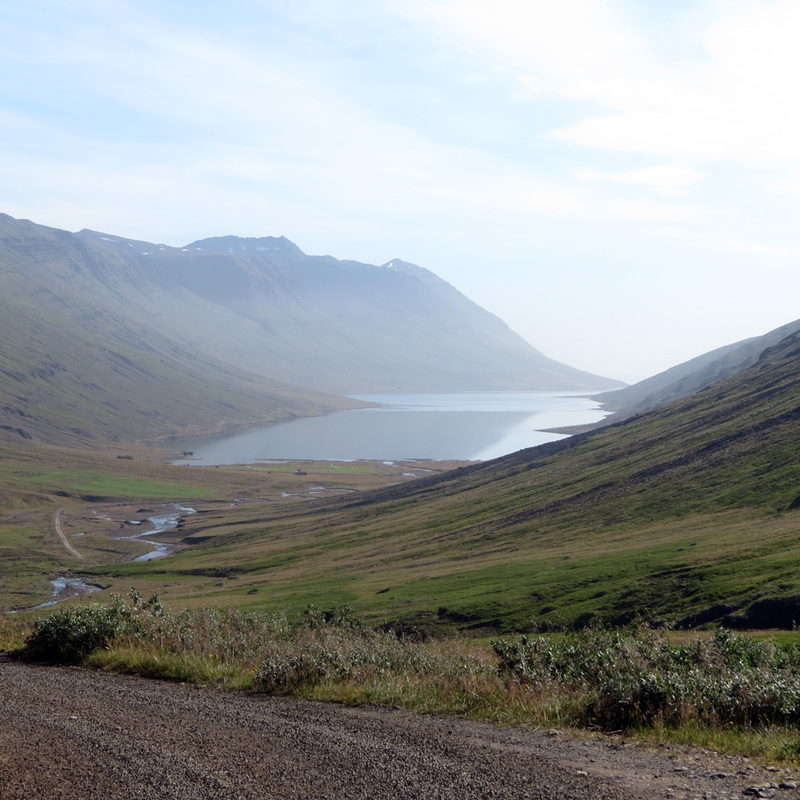 We offer adventurous jeep tours around East Iceland - the whole year. 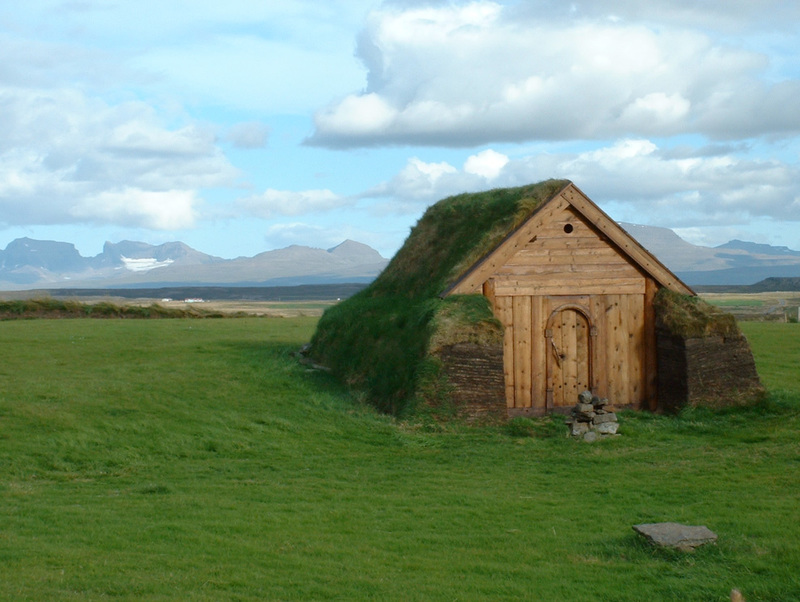 We provide personal tours, short or long, to any of East Iceland´s exciting locations. 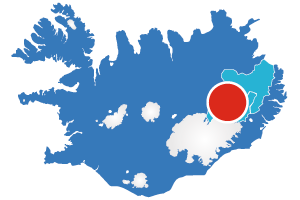 Among them are Vatnajökull National park in Europes largest wilderness, the great glacier Vatnajökull, and Europe´s largest dam at Kárahnjúkar and the spectacular volcano Snæfell. Our mountain adventures offer the possibility to bathe in natural warm springs, great birdwatching and see herds of wild reindeer. 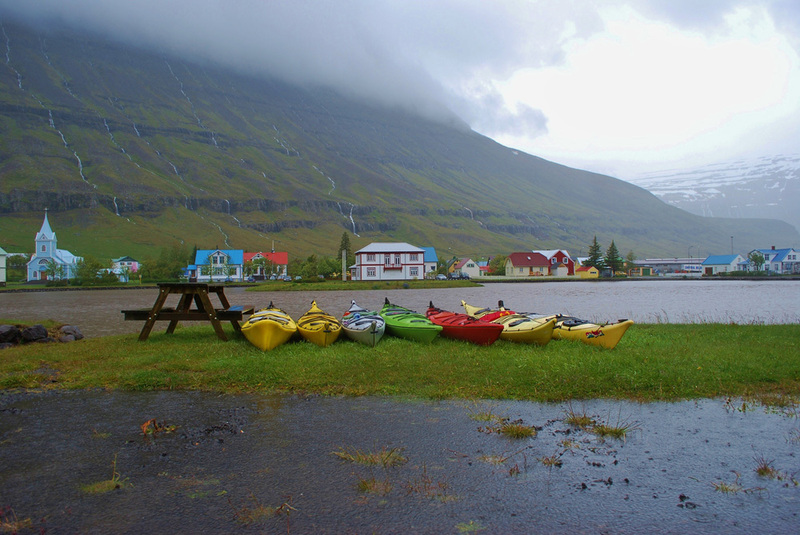 The Eastern fjords are famous for there calm pristine waters and lovely fishing villages - join our wonderful tranquil Mjóifjörður tour. 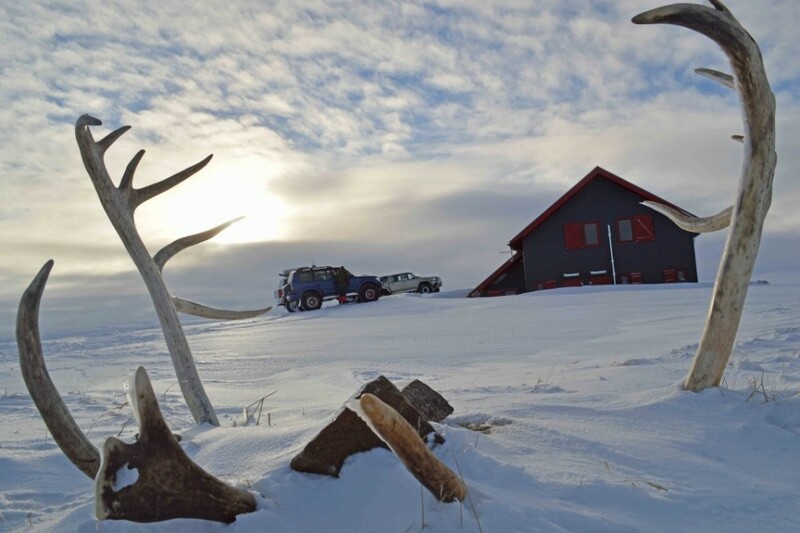 Our winther tours focus on northern lights, nature baths and mouthwatering local, gourmet food. 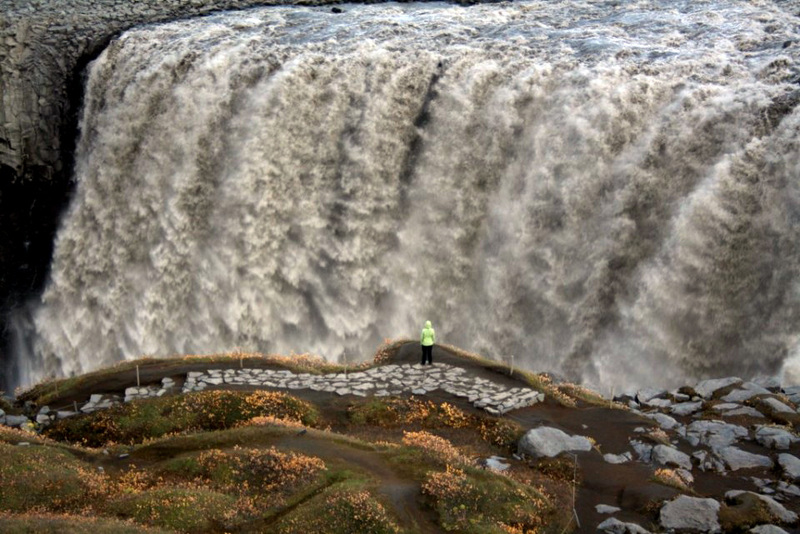 We assist you in experiencing East Iceland´s versatile attractions, whether you wish to explore the beautiful lowlands and fjords or enjoy the rough landscape with breathtaking views in the highlands. Planning our clients’ trips we lay heavy emphasis on acquiring whatever service that is needed to make the tour as enjoyable as possible.